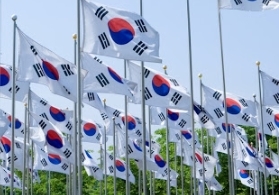 [Anchor] Today, Korea celebrates its 61st Memorial Day to honor veterans who fought and sacrificed their lives for the country. 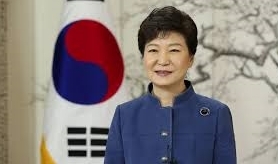 ..
President Park Geun-hye is set to arrive in Korea today following a three-nation tour in Africa and a visit to France. In Africa, Park visited Ethiopia, Uganda and Kenya to speak out against North Korea's nuclear weapons program, and launched developmenta..
Traffic on the nation's highways are piling up on this Memorial Day long weekend. 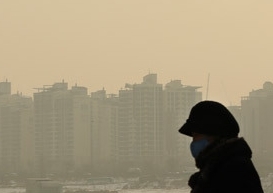 The Korea Expressway Corporation said there's a..
[Anchor] The government is preparing to address public concerns over a dramatic increase in fine dust pollution. 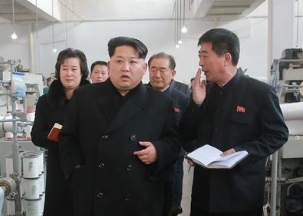 The problem has..
[Anchor] The United States has designated North Korea as a primary money laundering concern, proposing new restrictions that wou..